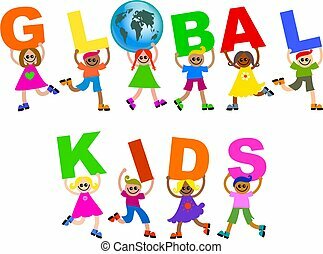 Global kids. 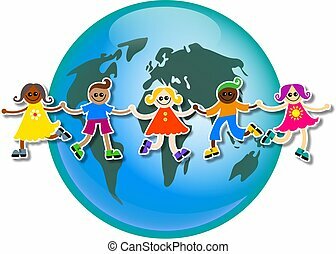 Happy and diverse kids holding hands around a globe of the world. 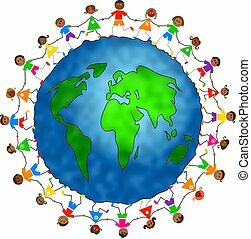 Happy and diverse kids holding hands around a globe of the world. 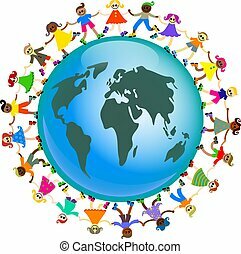 Happy kids of different nationalities play together around the world. 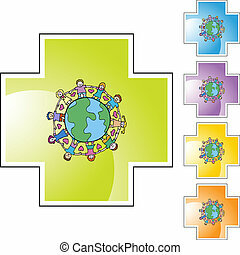 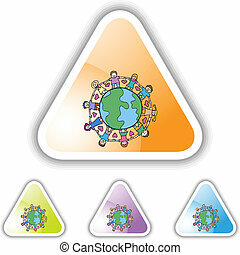 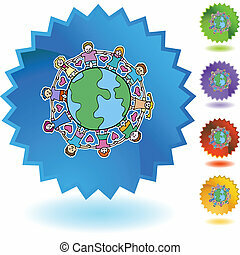 Vector art-illustration on a white background. 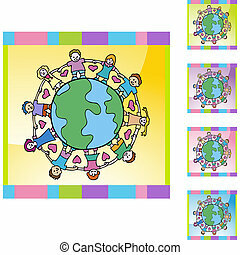 A group of happy and diverse children holding up letters that spell out the words GLOBAL KIDS. 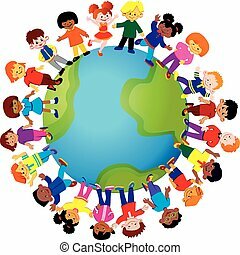 A group of diverse and happy kids holding hands around a globe of the world. 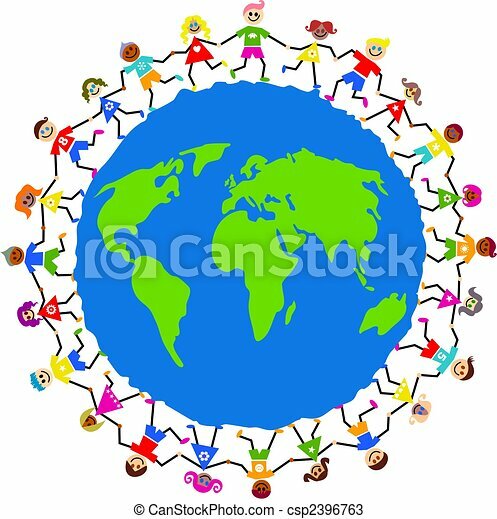 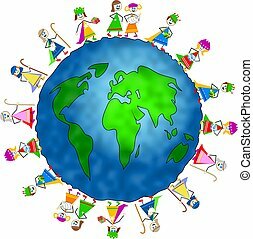 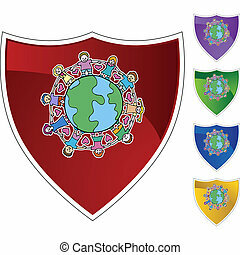 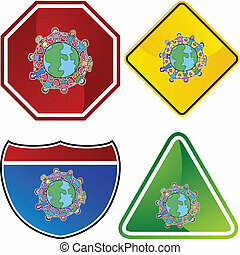 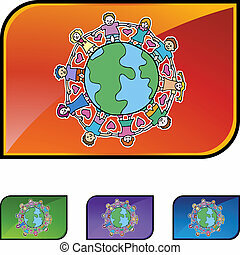 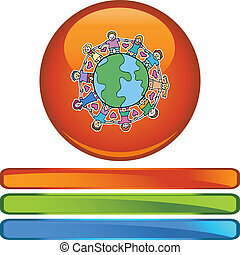 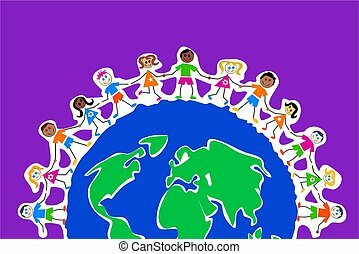 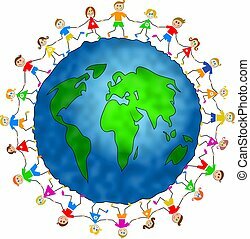 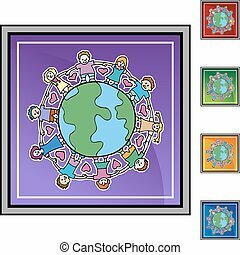 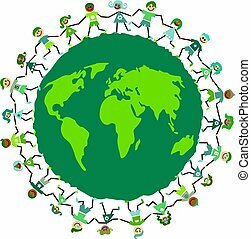 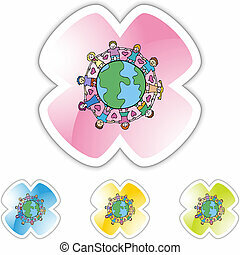 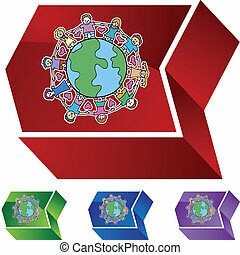 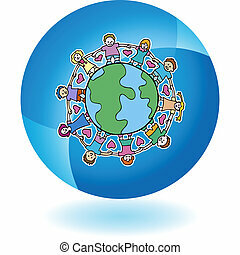 A group of happy and diverse children holding hands around a globe of the world. 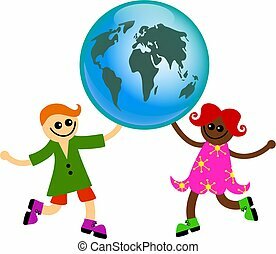 A happy little girl and boy from different racial background holding up a globe of the world together. 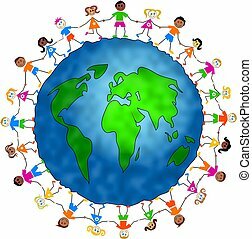 A group of happy and diverse children holding up letters that spell out the word GLOBE. 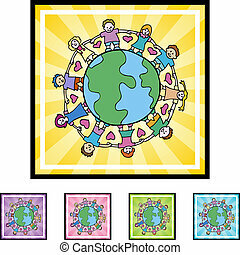 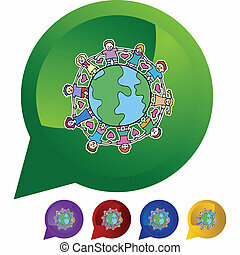 Green environmentally aware global kids standing around the world holding hands. 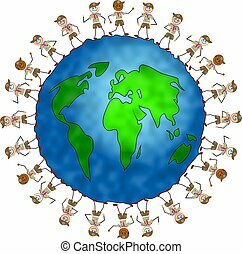 Happy little kids climbing over the word GLOBAL. 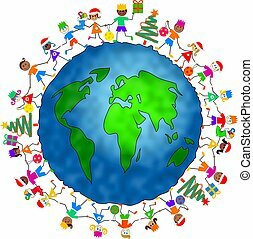 World globe surrounded by children dressed up in nativity costumes to celebrate the birth of Jesus. 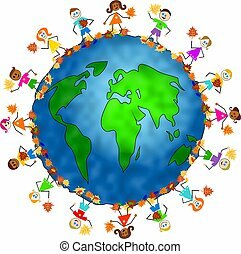 World globe surrounded by diverse children holding autumn leaves.